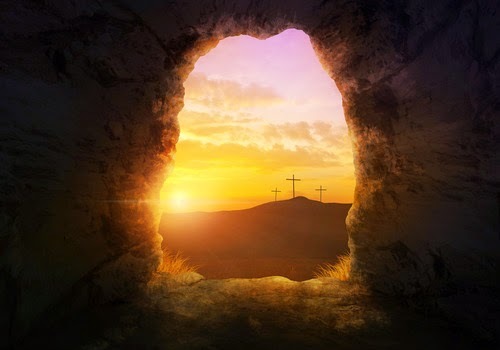 This Week @ Twin Cities Church: Celebrating the power and promise of Easter! Celebrating the power and promise of Easter! Easter Weekend at Twin Cities is going to be so full hope as we focus on the resurrection. All of our teams are planning and preparing so we can put our best foot forward. Our goal is to make much of Jesus as we celebrate the power and promise of Easter. Will you help us spread the word about our Easter weekend activities by doing one of the following? Like and share one or more of our posts on Facebook. Retweet one of our posts on Twitter. Extend a personal invitation using the Easter invite cards. Pray for open doors (see Colossians 4:2). Easter Egg Hunt and Pancake Breakfast: 8:30am at Scotten School. Four Easter services: 6:00pm Saturday; 8:00, 9:35 & 11:15am at Twin Cities Church campus. Over the next few weeks we are going to reach out to our community in a couple of high-impact ways. Sisters’ Closet, Saturday, April 11 and Kidz Closet, Saturday, April 18. Imagine hundreds of women shopping for clothing and it’s all FREE! These two events are so fun and impactful as we give away clothing and help families in tangible ways. Serve Our Community, Saturday, April 25, 8am–12pm. We’re going to blanket our portion of Nevada County with the love of Jesus as we make a physical difference. Come join us as we serve together. This will be so fun! This spring will give us a great opportunity to experience the love of Jesus as we share the love of Jesus with others! Prayer Focus: Community Good Friday service at Calvary Bible Church, Colfax Highway, 12:00–1:00pm. Let’s also pray for all of our Western Nevada County Christ-based churches as we celebrate the resurrection of Jesus. Pray that many people will say “YES” to Jesus this weekend!